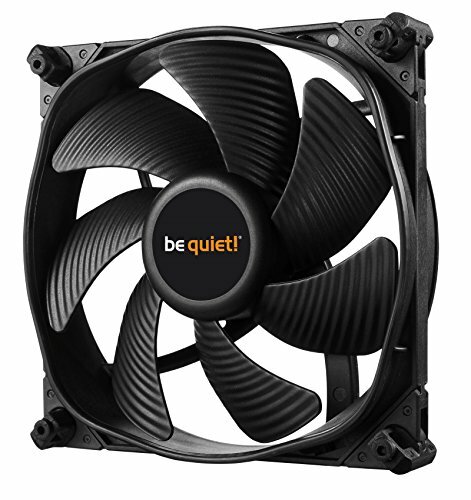 Not sure you can get a quieter fan at 1500rpm. Like it. 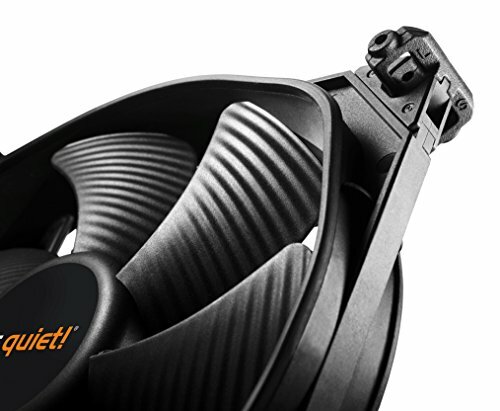 One of the more quiet fans that is able to push a lot of air when compared at similar RPMs. Though it does come with rather unique corners. Silent at 900 - 1100 rpm. At fullspeed (1400rpm) they are noticeable. Not sure the sound comes from the fan itself or the air its pushing. Just as good as everyone says. These are literally inaudible when they are running at 100% in a case. I used them to replace the stock fans the came with the CoolerMaster MasterLiquid 240L AIO cooler and they are much quieter and dropped the temps of my CPU a few degrees. 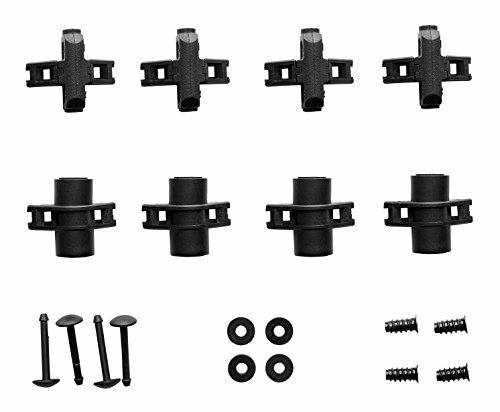 The mounting clip/corner things are weird. These fans are shockingly quiet. I have a total of five SilentWings 3 fans in my chassis, commonly running at 700RPM (except when under full load). Two with my Dark Rock Pro 4, two for intake, and one for exhaust. My system is silent during light usage (such as browsing the internet, watching YouTube or Twitch, etc) and only slightly audible under load (such as compiling/rendering large code projects/3D models, or in some games). What can I say? They look awesome, live up to the company name, and have excellent durability and build quality. 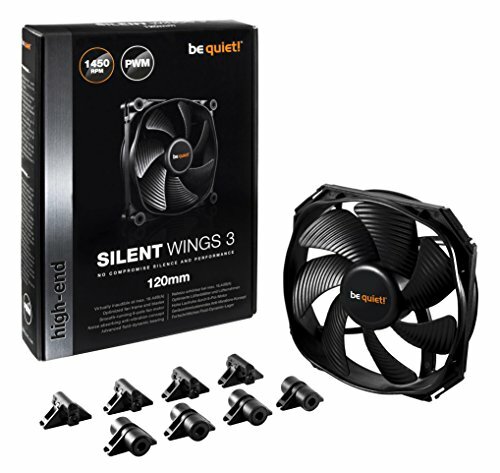 Picked up a couple of these fans on a friend's recommendation since the fans that came included with the Fractal case I bought aren't PWM. Solid construction and whisper quiet.